This hotel has a unique finish in your suite, with an architecture that adapts to your tastes. 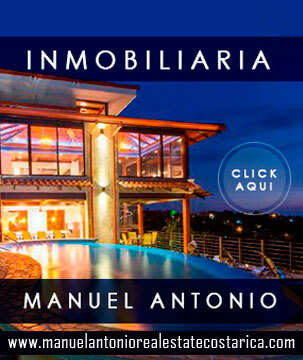 ¿Why choose Hotel la Mariposa? ¿Qué estás esperando? ¡Contáctanos ya! The hotel La Mariposa, is a hotel located in Manuel Antonio, Quepos in Costa Rica. A magnificent hotel where you can rest, relax and spend luxury. La Mariposa Hotel has more than 40 years offering unique quality services in its suite. 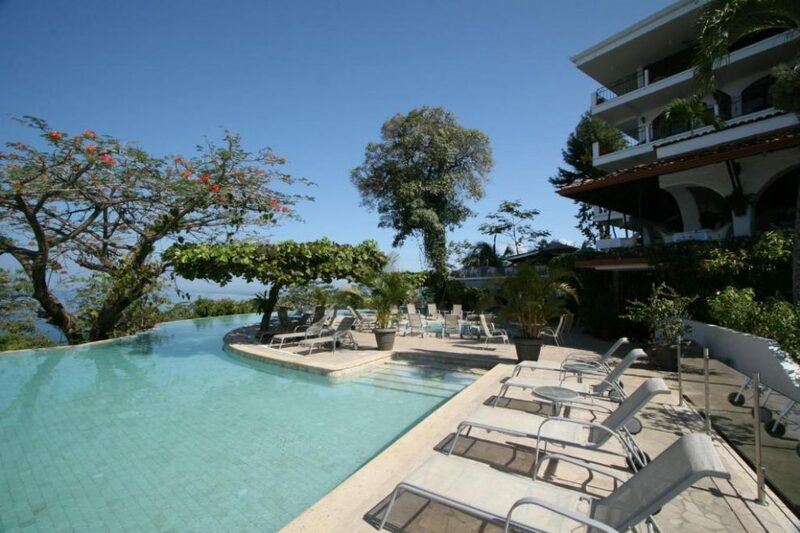 The hotel industry in this region of Quepos has grown considerably in recent years, due to the tourist boom that has led to this place in Manuel Antonio, to be one of the destinations most visited by tourists in Costa Rica. 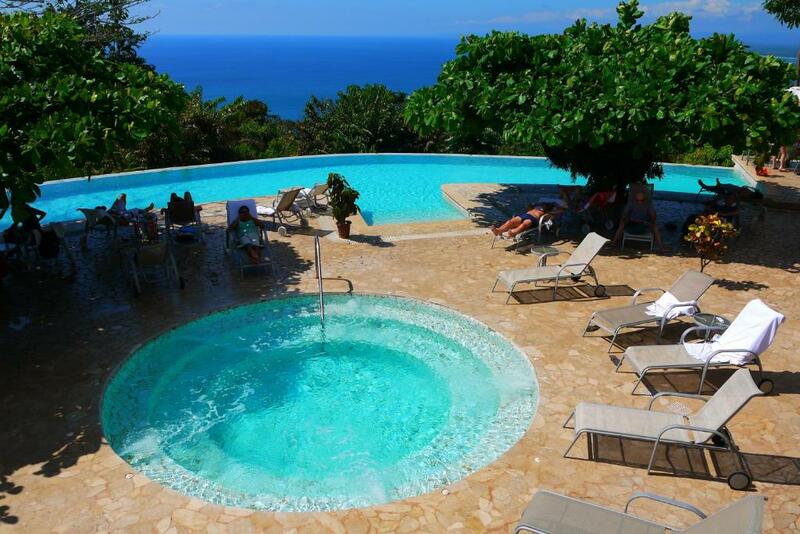 The Hotel la Mariposa, has a qualified staff and excellent services that you can not miss. This resort has created unique experiences that attract couples, families and a growing market of friends who want to share and enjoy their free time. La Mariposa, apart from offering accommodation, is also one of the most outstanding places for those couples who want to get married and say “YES, I WANT”. Do you want to find the perfect setting to frame the most important day of your life? 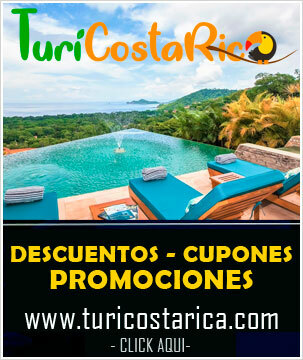 A place with history, good gastronomy, customs and with an unbeatable warmth Costa Rica! It is your perfect place. This hotel, offers majestic places for those newlyweds who want a honeymoon of another level and overlooking the Pacific Ocean. 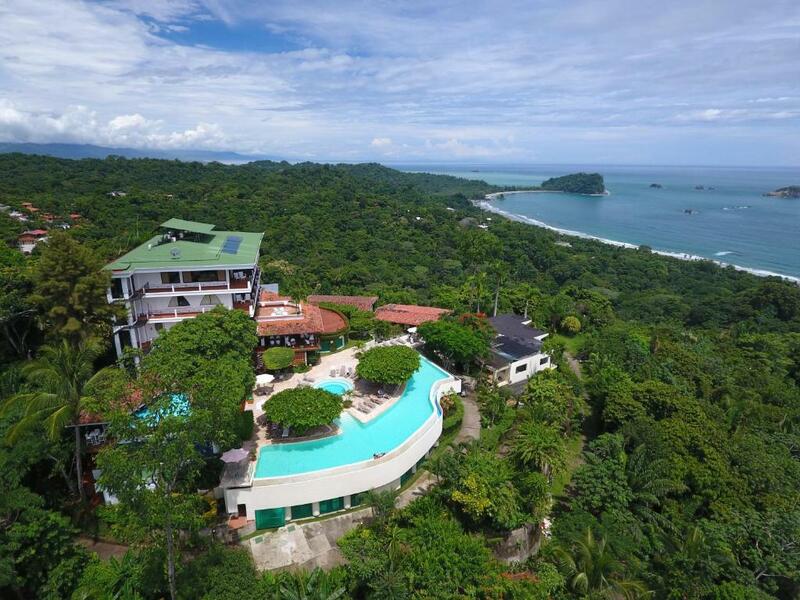 La Mariposa hotel also has a staff and tour guide who will take you around the Manuel Antonio Natural Park, where you will observe wildlife in all its splendor. One of the most beautiful places in Costa Rica has this national park, where you will see animals such as howler monkeys, iguanas, squirrels. Here you can also practice a well-known sport ‘for those people who like the extreme, and nature, hiking, this sport form of the tour guided by the staff of the hotel that will take you on a journey that you will not be able to forget once you visit it . Experiment with us and this wonderful hotel with sea view, unique and unique, you can not miss it when you visit Costa Rica. 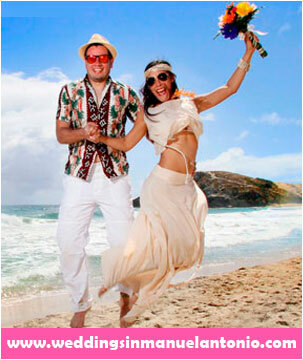 Get away from the ordinary and conventional celebrating a unique wedding, and unmatched tropical style. Costa Rica is a country rich in nature, with locations in which you can make your dream come true to have a paradisiacal wedding, and the best of all is very close to you, as it is, one of the best hotels in Costa Rica Hotel The butterfly! The pacific coast of Costa Rica is a land full of beautiful landscapes adorned by bays, gulfs, hills, volcanoes, rivers and beaches of white, golden and dark sand, bathed by crystalline blue waters where you can make your wedding while the sun is hidden behind of the coastline, blinking of a range of colors tell to admire. Celebrate the love of the tropical! and throw yourself into water with a dream wedding at Hotel La Mariposa with a team of experts that will make your dreams come true, with the most beautiful and perfect wedding in the world. Getting married at the Hotel La Mariposa in Quepos, Costa Rica is wonderful, it is not the typical conventional wedding day, in the hotel facilities, you can enjoy with the wedding guests different fun and relaxing activities to make the experience unique, from surf lessons to a Canopy Tour pure adrenaline through the jungle or an exquisite bath in the beautiful beaches, for all tastes and ages Incredible! Magnificent sunsets, skies full of stars, fresh and natural air, nature, trails and magical forests, delicious cuisine, and many more activities that leave you wanting more. Imagine making your rehearsal wedding under a starry sky, with the sea in the background and the nature around you, Magical! Do not you think? 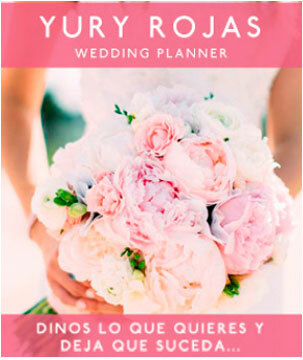 At La Mariposa, while a team of qualified experts with many years of experience will organize your dream wedding, you will have a getaway with your friends to relax on the beautiful beaches, while the men go hiking or hiking. Ideal! What are you waiting for? Come to Hotel la Mariposa and take your idea of ​​magical weddings to another level!